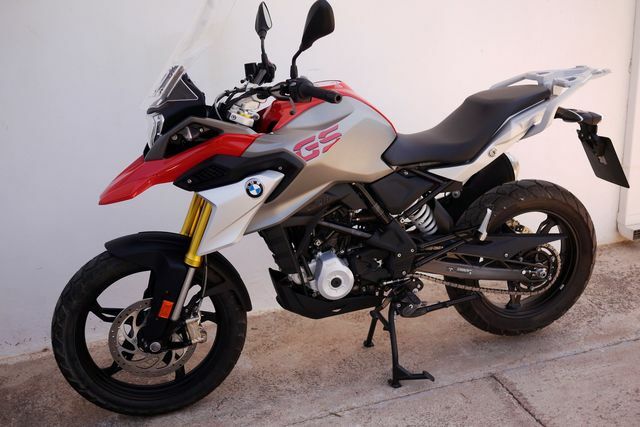 BMW G310GS bought in June 2018, 1.000km, first service done with windshield, central stand, higher handlebars. Like new! 1.000€ less than new. For sale because buying bigger.